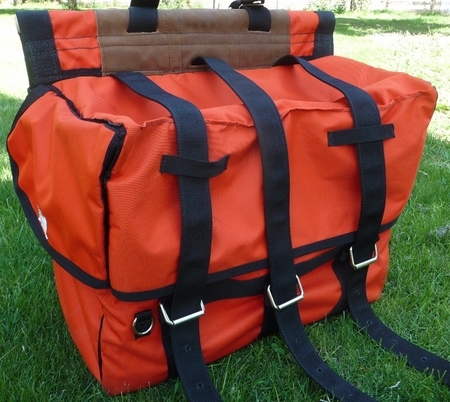 The Cordura Pannier is made the same way as our best selling Bear/Iron Cloth Pack Panniers. With the exception that we don't put any leather on the ends & corners. 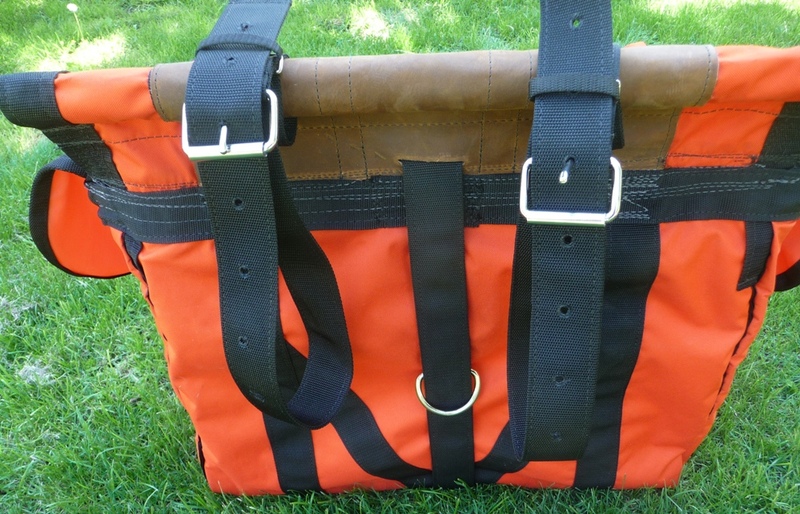 But we sew 3 x 2" heavy duty polypropelene webbing straps all the way around for additional stability of the pannier.These cordura panniers are a light weight alternative to canvas or duck armor material.